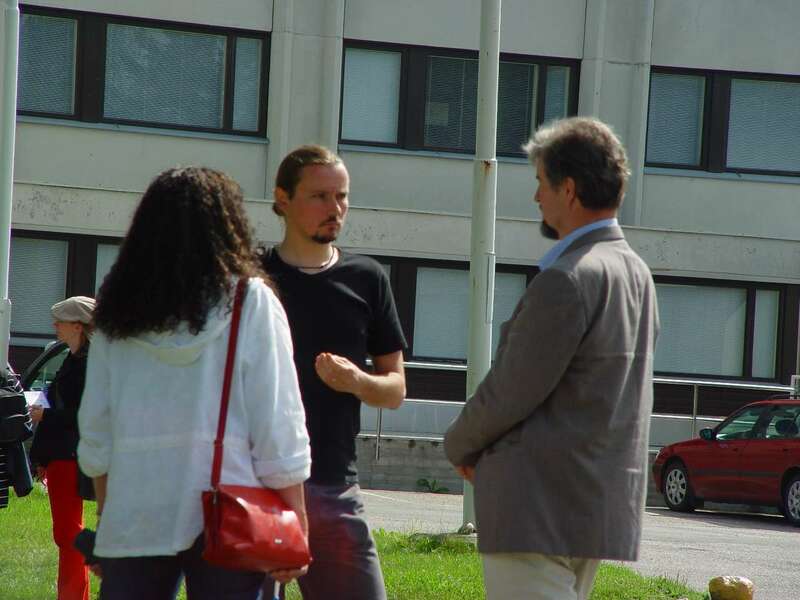 Talk of a journalist with Simo's pro-nuclear Mayor. The Mayor of Simo wants a nuclear power plant in his community and welcomed the nuclear company Fennovoima to Simo. This page was last modified on 13 January 2013, at 23:23.